Win A Festive Break To Manchester & £250! 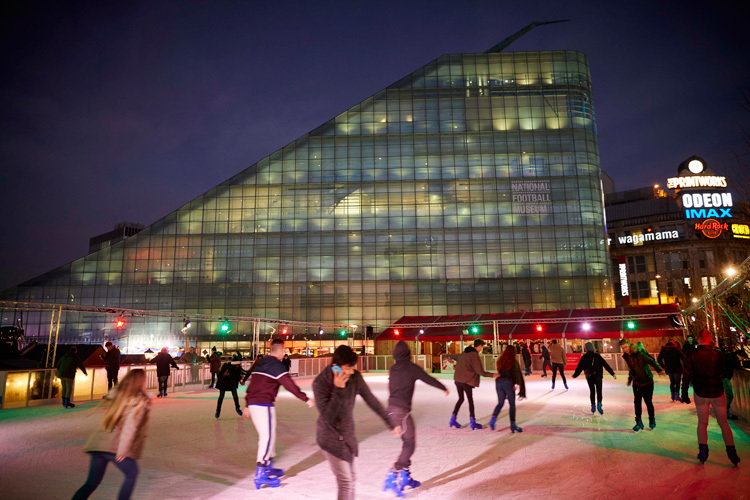 Visit Manchester this winter, it's big on family and big on Christmas. There's everything you need to celebrate this festive season with the big ice rink and traditional Christmas markets making sure you're filled with cheer. Plus, we're sprinkling some magic and giving you the chance to win an overnight break for four so you can enjoy the attractions on us! Get involved in the huge festive attraction that spreads across Manchester city centre this Christmas, as over 300 hundred market stalls selling mouth-watering food and drink are back. Everyone's favourite, the traditional Christmas market, has a huge selection of gift ideas to help you tick off that Christmas shopping list. Loads of your favourite treats are back this year too, with the Yorkshire pudding burrito, halloumi fries and bratwursts, as well as steaming glasses of mulled wine and hot chocolate. 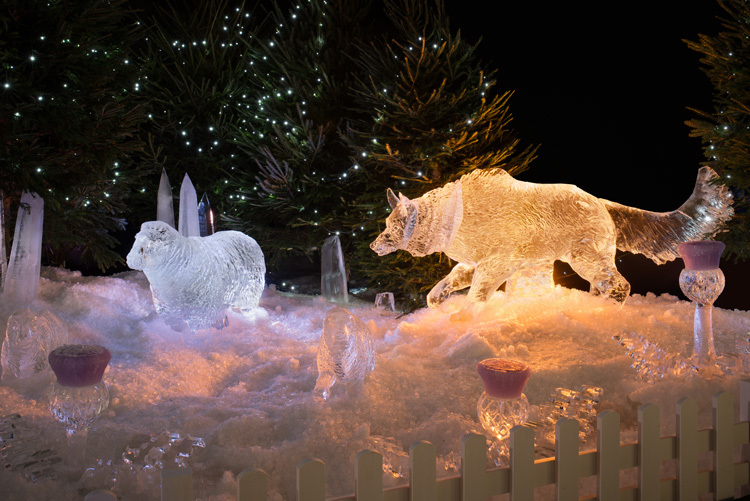 The Cathedral Gardens has been transformed into The Ice Village, where until 5th January, you will find an amazing snowy and frozen experience. The Ice Carvern will be filled with glittering ice sculptures, a huge steam train and a frozen toy factory. There's even a frozen Arctic bar serving festive cocktails. Of course, no Christmas is complete without attempting a lap of the ice rink and visiting the big man himself in his Grotto. Buy your tickets now for the Ice Village, Santa’s Grotto and the Ice Rink here. You could be off to explore the festivities as we have an overnight stay for a family of four to be won, complete with tickets to the Ice Cavern, Ice Rink, plus a specially designed Christmas Market Trail with lots of free tasty food and drink. We'll also give you £250 to spend to sort out your Christmas shopping list.